Famously referred to as a place full of bamboos, Walong is situated 200 km from Tezu and it is situated at 1094 m above sea level. Namti Valley in Walong is a great tourist destination. 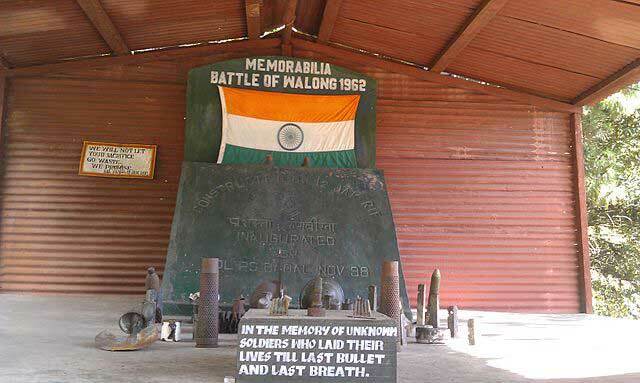 Walong gains more importance, as the place was where Indian soldiers gallantly fought Chinese forces that invaded India in the year 1962. Hawa Camp is a natural halt for nature lovers. 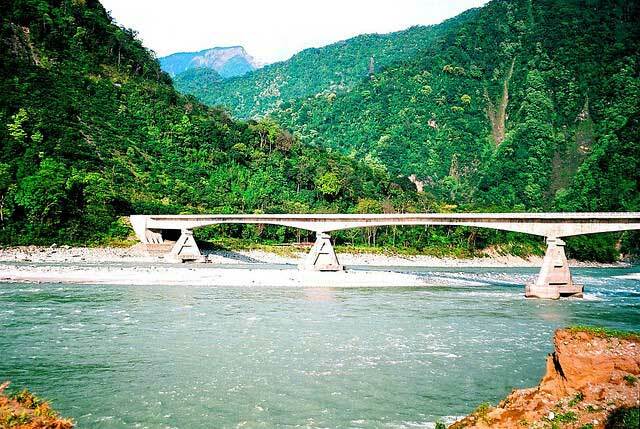 Situated 33 km away from Tezu, Hawa Camp offers mind-blowing views of Lohit Valley. Tourists frequent this place to watch spectacular views of sunrise and sunset. 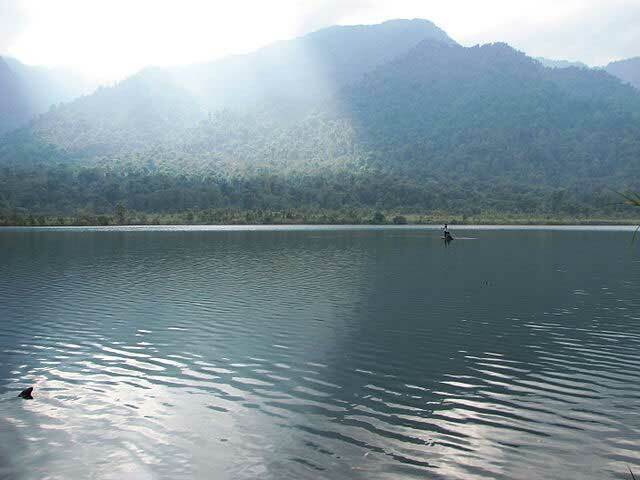 D’Ering Memorial Wildlife Sanctuary, established in the year 1976 was earlier called as Lali Wildlife Sanctuary. Spread across an area of 190 km2, the sanctuary houses various wild species including tiger, elephant, hog deer and wild pig. Sambar deer is its specialty. Including endangered birds there are more than 150 species of birds in the sanctuary. Nearly 80% of the sanctuary has floodplain grasslands. Tezu Botanical Garden covers a sprawling 23 hectares of land and is home to a wide range of plants including some rare species. Different methods to cultivate and conserve plants are educated upon in the botanical garden. Tezu Park could be a perfect place for a leisurely walk in the evening. It is a great place to spend time with the family as the park has various amusement rides to keep the children engaged. If you hope to have a relaxed holiday that would make you admire and enjoy nature in its wildest forms, you are sure to see that tourist places in Tezu fulfils your expectations beyond question. Have a great time and feel a part of the world that has unspoiled beauty to highlight the uniqueness of nature. To know more about the beautiful land of Arunachal Pradesh, visit: tourist places in Arunachal Pradesh.